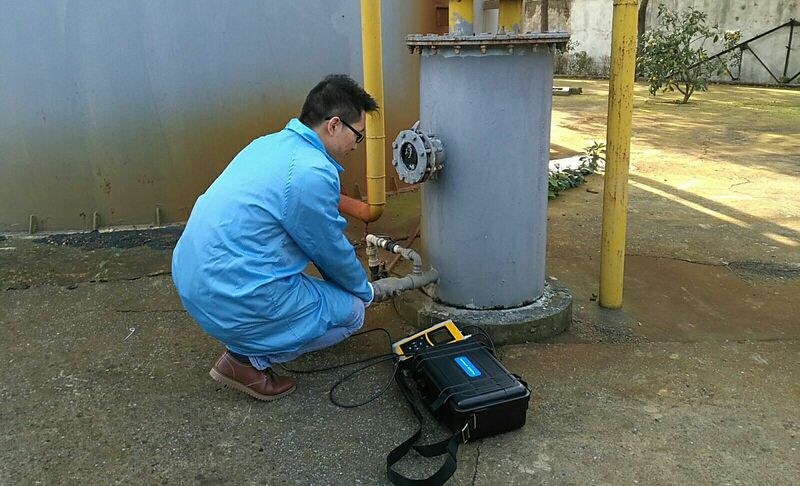 Biogas analyzer / gas / temperature / portable - Gasboard 3200Plus - Wuhan Cubic Optoelectronics Co., Ltd.
Metrology - Laboratory > Analytical Instrumentation > Biogas analyzer > Wuhan Cubic Optoelectronics Co., Ltd. Stand: Wuhan Cubic Optoelectronics Co., Ltd.
Gasboard 3200Plus Wuhan Cubic Optoelectronics Co., Ltd. 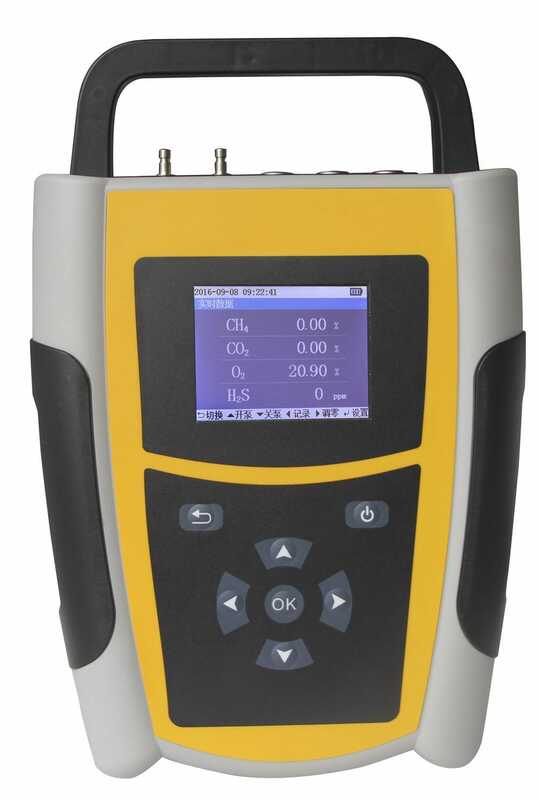 In 2016, Cubic-Ruiyi launches our latest model Gasboard 3200Plus handheld biogas analyzer, which is based on advanced NDIR and ECD technology for measuring of CH4 %, CO2 %, O2 % and H2S ppm concentration, with optional H2, CO, gas flow items. Gasboard 3200plus adopts modular sensor design achieves easy maintenance in daily operation. It’s non -thermostat container design, special correction method greatly eliminate the temperature impact on NDIR sensors. 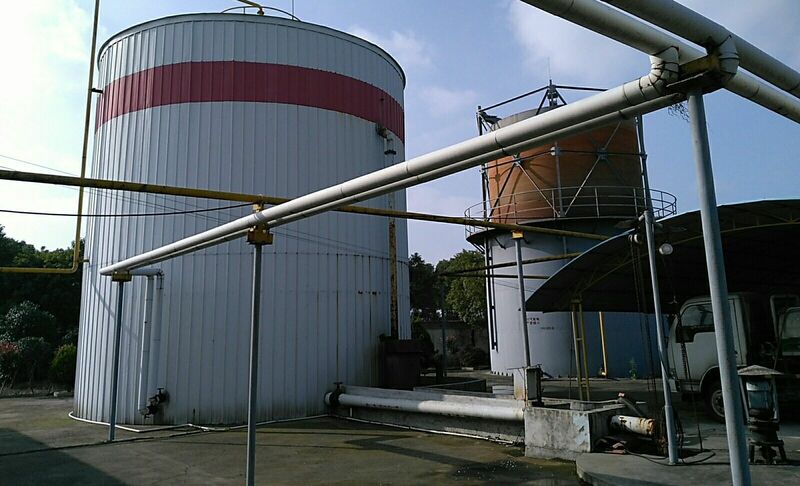 Other features like GPS navigation, blueteeth communication makes it is absolutely the best option for a variey of industrial and laboratory biogas applications like landfill site, water treatment, CDM project, anaerobic digestion, methane recycling and other fermentation processes.